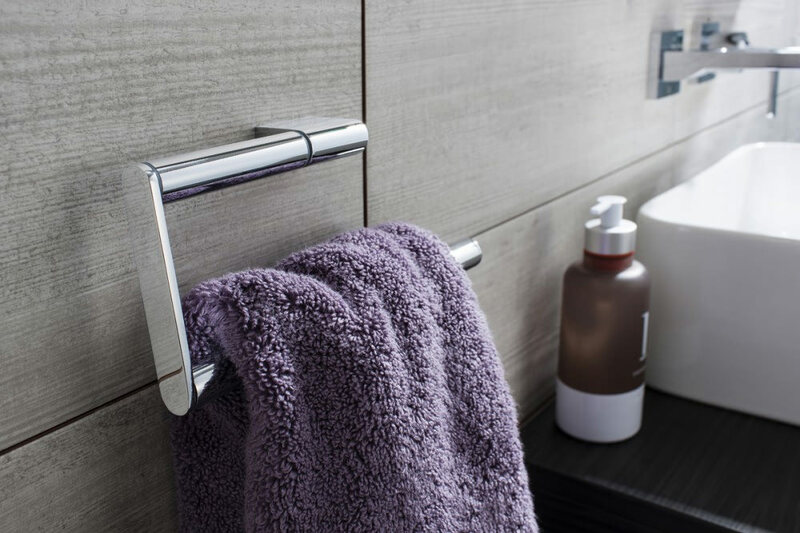 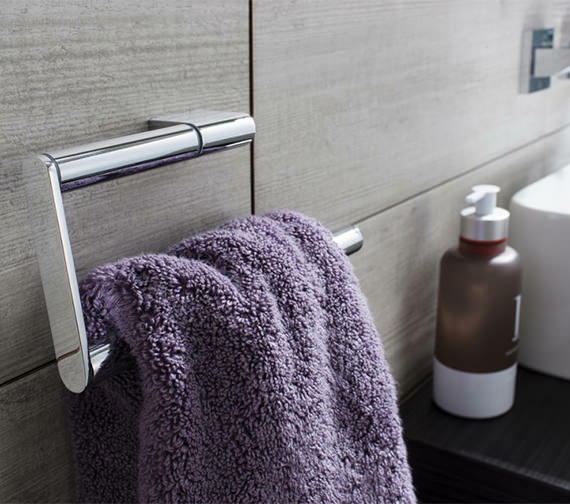 Incredibly attractive, the enigmatic Mike Pro Towel Ring from Crosswater meets all expectations and is particularly suitable for modern settings. 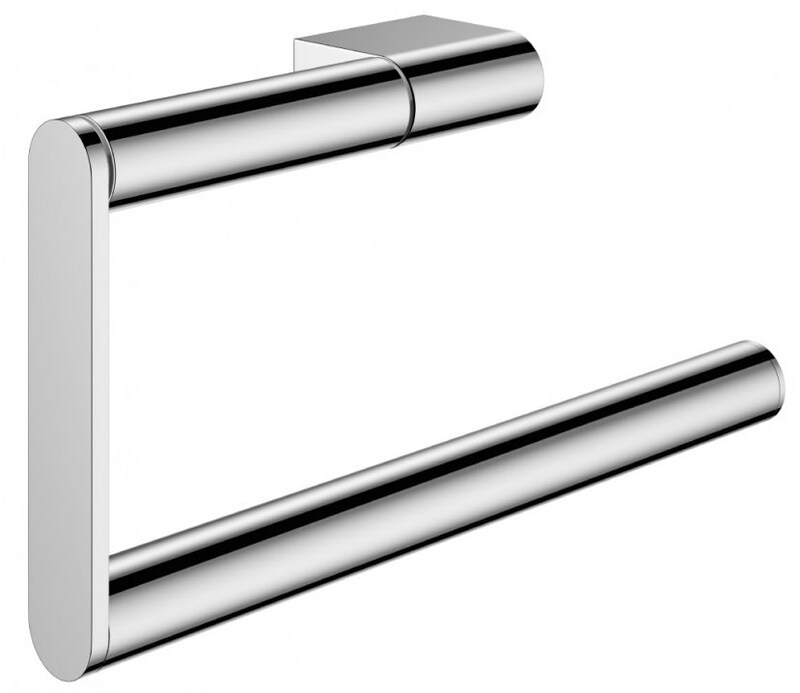 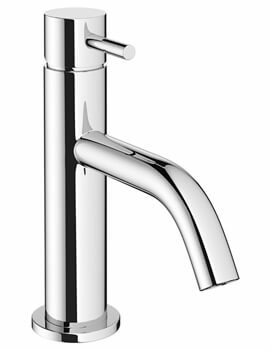 Crafted from high-grade brass and finished in chrome, it is strong and comes with assurance of excellent quality material and fabrication. 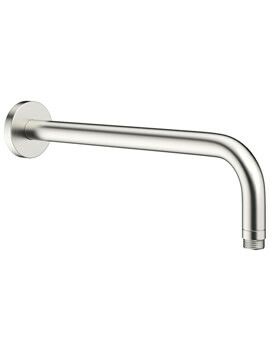 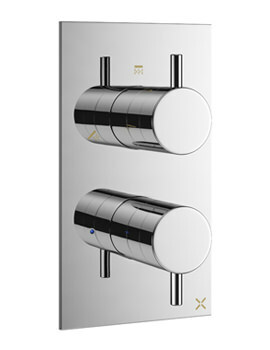 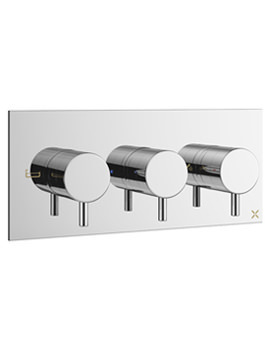 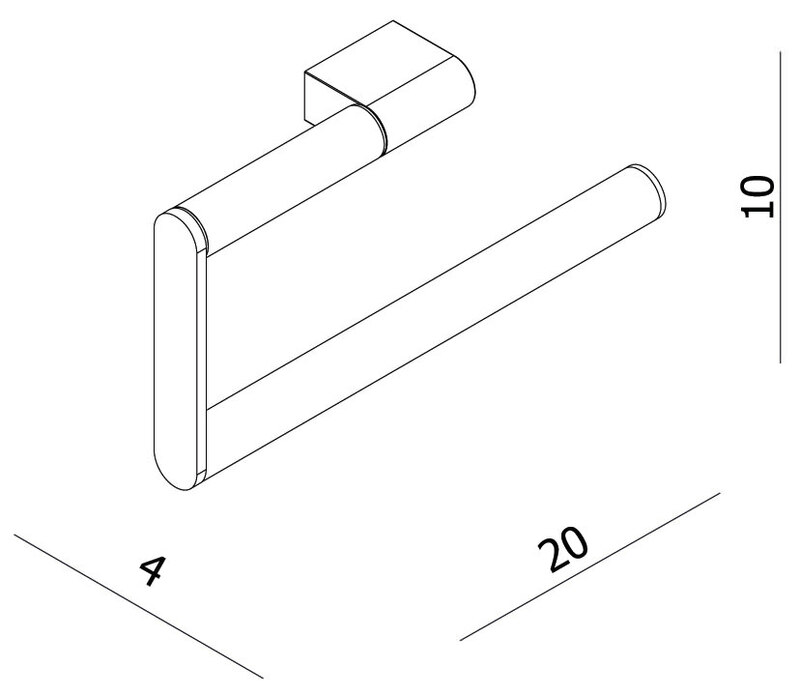 Suitable for wall mounting, it is guaranteed against manufacturing defects for 15 years.